What a year it's been! I've been an avid reader for quite a few years, but 2011 was the year I finally decided to start blogging about them, and it's been such an amazing experience thus far! This year I've gotten the opportunity to read so many more books than I would have the chance to otherwise and I have found so many new favorites that my shelves are overflowing. I wanted to post about my favorites of 2011, but since there were so many I decided to break it into a couple of posts. 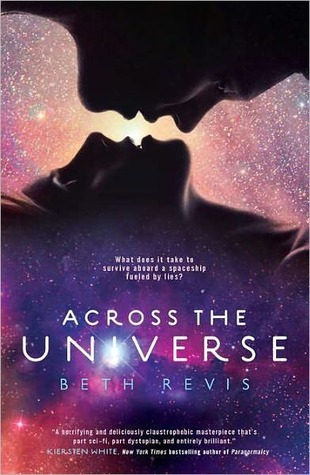 "Across the Universe" by Beth Revis: Okay, so I know that this is technically sci-fi, but I didn't have any others in the genre to make a post, so I decided to work it in with paranormal. It's in good company here. I loved the premise of this one, and have often wondered what life would be like if you were frozen for hundreds of years. It's one thing to speculate about the future, but it would be immensely cool to be a part of it. Good or bad. Beth Revis writes a fantastic story here, with so many good characters and excellent plot twists. "The Unbecoming of Mara Dyer" by Michelle Hodkin: Even though I still don't really have any idea what's going on after finishing this book, I can't say enough good things about it. Michelle Hodkin is an excellent storyteller and she has worked in so many details and craziness that I'm sure it will talk the whole series and multiple reads to full appreciate what is going on. Regardless, this one is a must read, because it's got so many great characters, wonderful paranormal elements, and the most WTF plot twists! 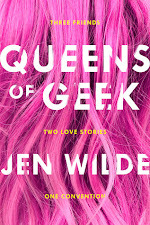 What were your favorite paranormal reads for 2011? Any reccomendations for me? I really enjoyed Sweet Venom and The Pledge! I concur about Unearthly- also a really surprised me and I ended up loving it. I loved Hunting Lila! Oh, and also Hush, Hush series. Just ordered Unearthly - exciting! 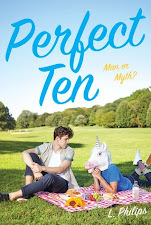 I prefer contemporary over anything so I tend to stay from PNR too. 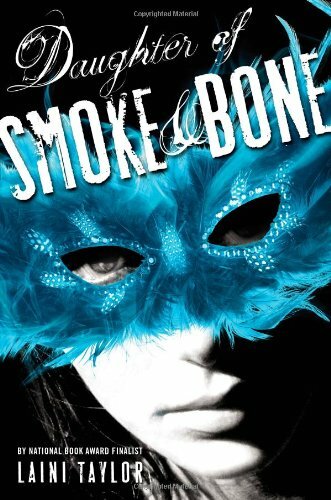 I read Daughter of Smoke & Bone though and LOVED it & Across the Universe was good. I would recommend Vampire Academy by Richelle Mead, I LOOOOOVE that series. Also The Mortal Instruments by Cassandra Clare is good & so is Nightshide by Andrea Cremer.